This level has hard difficulty. 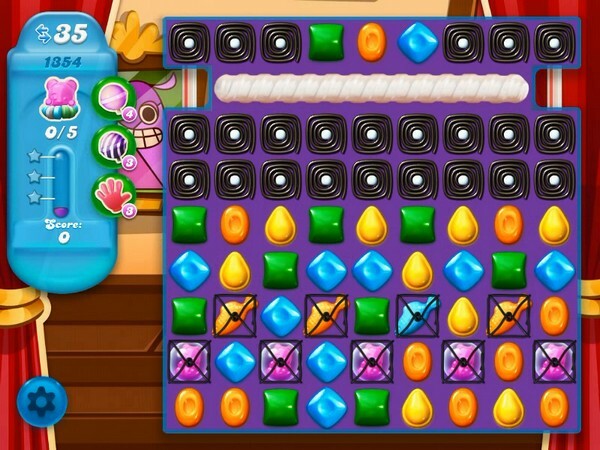 For this level try to play near to blockers or play from top part of the board to shuffle the candies and to move the bear to the top. Try to make special candy and use more striped candy to move bears easily. The middle screen of this level does not look like the one in your video.